Er... 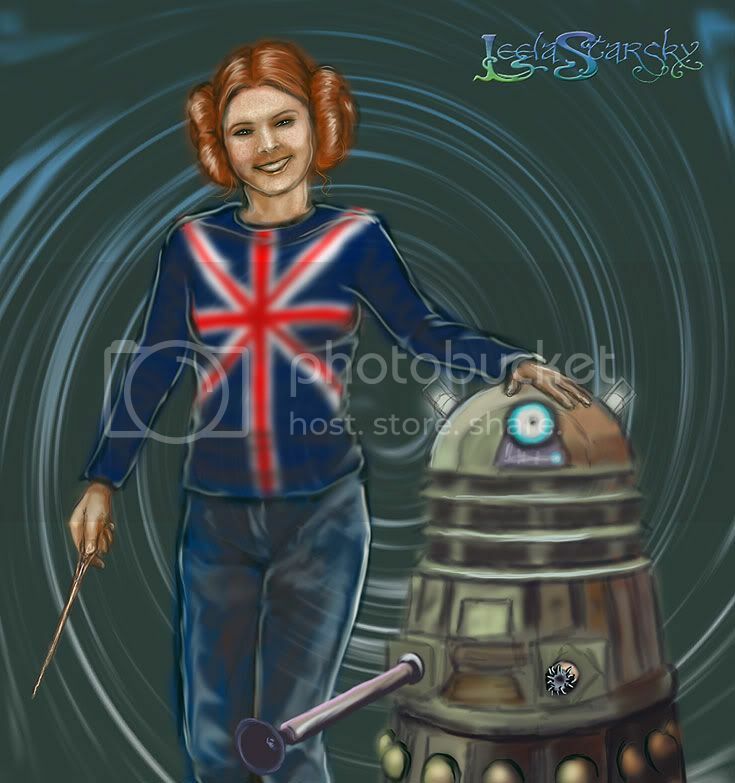 I considered putting R2 in there... but went with the Dalek instead. Dr Who, you know? Do you get Dr Who?